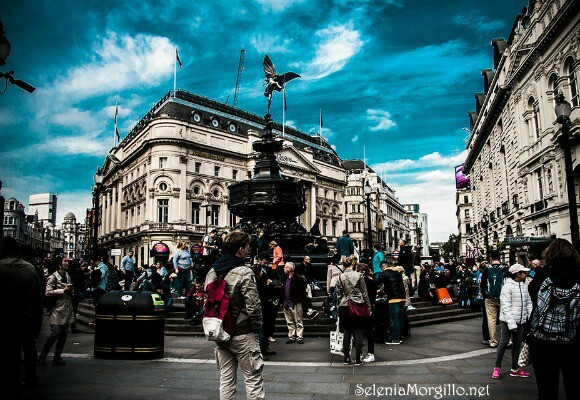 When you’re planning your visit to London, you’ll want to make sure that you come back with some experiences or souvenirs that you can ONLY get in London – otherwise, what’s the point in going? 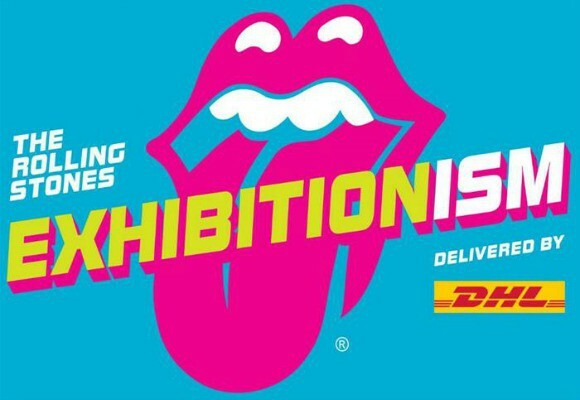 Apart from the obvious London attractions, like The London Eye, Buckingham Palace, The Shard, St Paul’s Cathedral and the Tower of London, there are some other places we recommend visiting if you want a souvenir that is truly unique to the city of London. 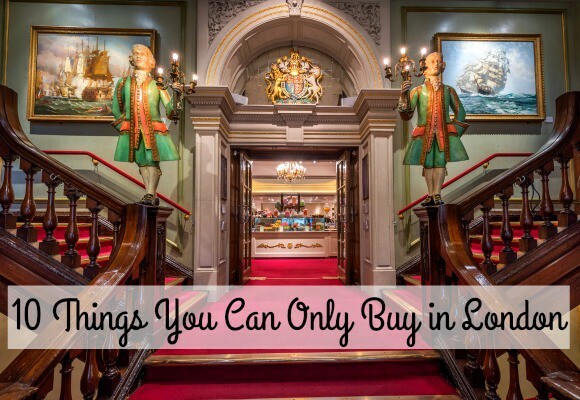 Read on for 10 things you can only buy in London. A short walk from Tottenham Court Road and Holborn tube stations, there is a shop that sells only umbrellas and walking sticks. 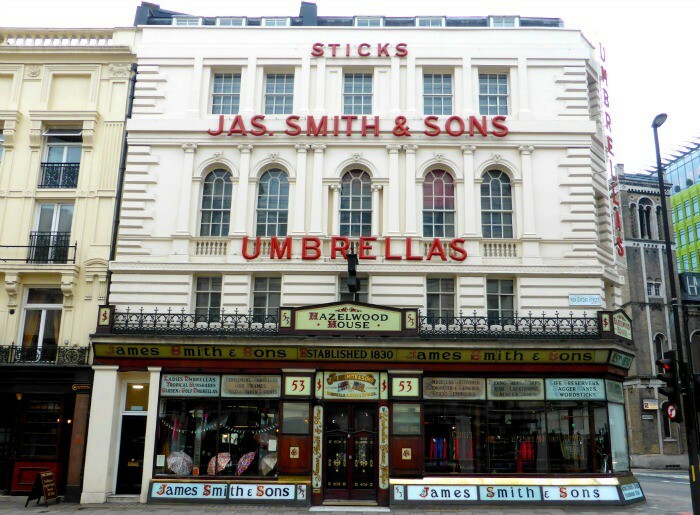 James Smith and Sons first opened in 1830 and the original Victorian shop front remains largely untouched. Everyone knows British weather is bad, so it’s hardly surprising that there is a shop dedicated to umbrellas, but did you know that, to this day, they make most of their umbrellas in the workshop below ground level? This shop is a London institution and hands-down the best place to purchase an umbrella or walking stick in the city. OK, so there are a a few places across the globe that stock Fortnum & Mason’s tea, but nothing comes close to visiting their London store. Situated on Piccadilly, a stone’s throw from Piccadilly Circus, the shop has a wonderful clock that chimes every 15 minutes and again on the hour with an intricate display – the interior is just as impressive. 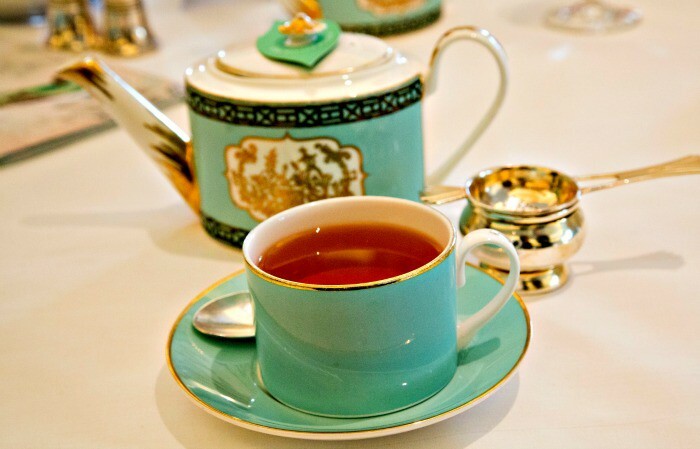 Taking afternoon tea in Fortnum & Mason is one of the ‘must-do’ things in the city, but if you don’t have the time, pick up a selection of their teas from the department store to take home with you. 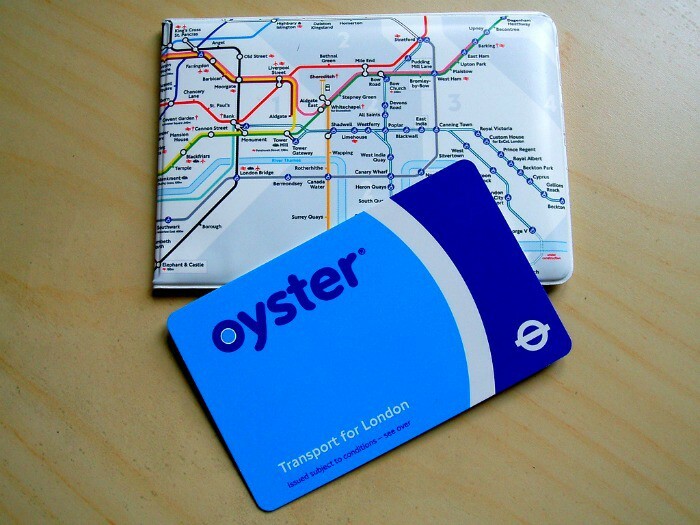 Something you will probably need to get around the city anyway, an oyster card is something unique to London and a wonderful souvenir to remind you of your time here. This quaint little shop near Warren Street tube station only sells things that have been brewed, crafted, created or made in London. 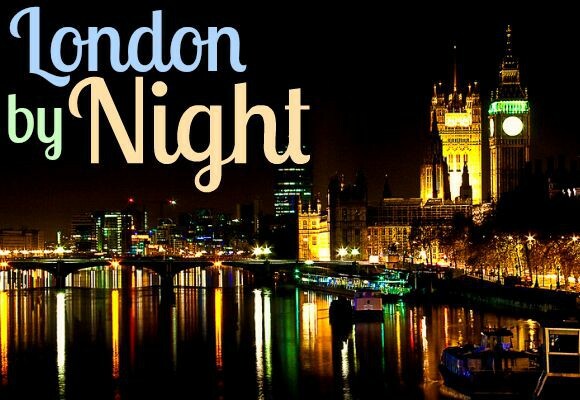 Here you can buy beer, wine, groceries, cheese, cured meats, homewares and magazines, all of which have been sourced from the great city of London! 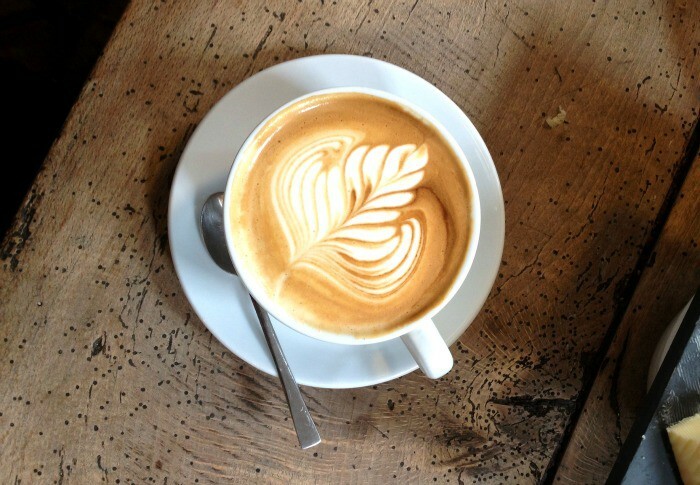 That Monmouth Coffee is the best in London is a pretty much accepted fact among Londoners. There is always a queue outside their shops, which are situated in Borough (at the edge of foodie haven Borough market), Bermondsey and Covent Garden (where their shop has stood since 1978). You might be forgiven for thinking that you could pick up a cup of Monmouth Coffee in Monmouth itself (a town in Wales), but you would be wrong – you can only get it in London. 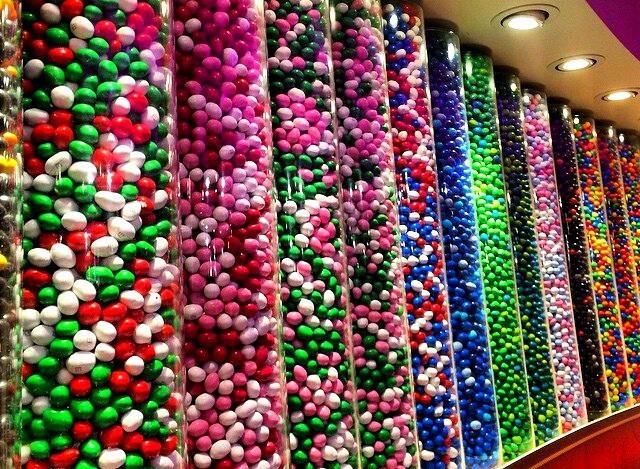 It might not be the only one in the world but London’s M&Ms World is the only one in Europe, and one of only five in the world (three of which are in the US). Inside you can buy an endless range of M&Ms merchandise, ranging from soft toys to jewellery and bedding. You can also buy personalised M&Ms to impress all your fellow chocolate lovers. The Houses of Parliament shop sells lots of things branded with the stamp of the UK government, and although they do have an online shop, we think it adds a certain element of authenticity if you actually visit the shop itself, where you can buy branded packs of playing cards and even a hip flask! The shop is opposite Big Ben, just around the corner from Westminster tube station. 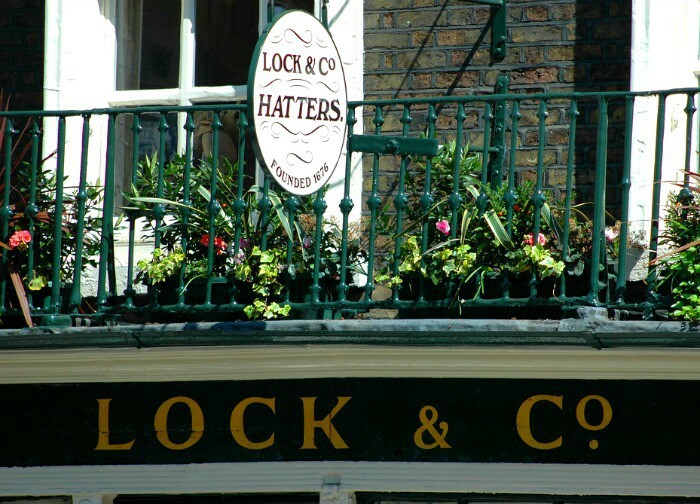 Established in 1786, Lock & Co is the oldest hat shop in the world. A hat from here is so much more than a head warmer – it’s a piece of history! Lord Nelson ordered his signature hat from here, Oscar Wilde bought a fedora, Winston Churchill wore a Lock hat on his wedding day and Charlie Chaplin himself bought hats from here. Lock & Co also lay claim to creating the very first ‘coke’ or bowler hat in 1849. Liberty Department Store is a London institution. 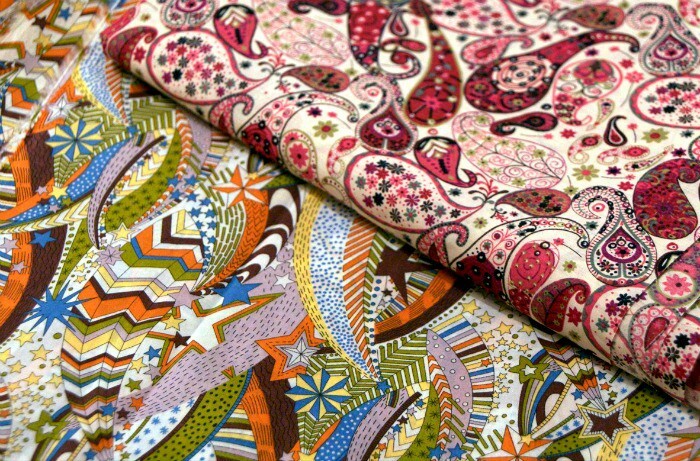 Originally opening in 1875, it is famous for its fashion, interiors and luxury goods, and above all, it’s in-house range of fabrics and textiles. Liberty have a range of classic designs as well as new ranges each season and are known the world over for their fashion-forward patterns and excellent standard of quality. 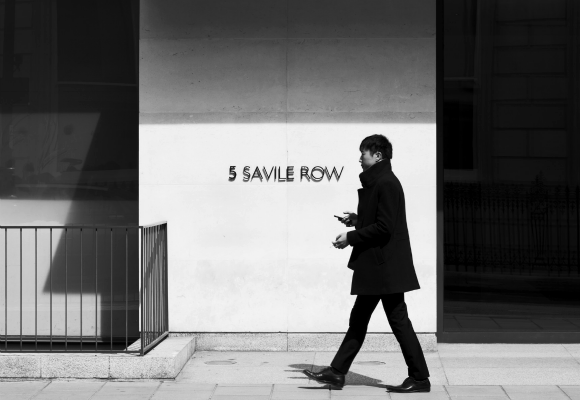 Savile Row is a street known the world over for its services to bespoke tailoring. If you need a smart suit for a special occasion like a wedding, or are looking for a suit with an edge, then head to Savile Row. The shops on this street have impeccable reputations for creating suits that are the cutting-edge of style and will know exactly what length and cut will suit your shape, taking measurements to make a suit specifically tailored to your body. Is there anything you’re planning on buying when you visit? Images from Merlijn Hoek, duncan c, Norio Nakayama, Amanda Slater, Iain Farrell, UpSticksNGo Crew, Michael Cairns, Jenn and Chris Chapman via Flickr.